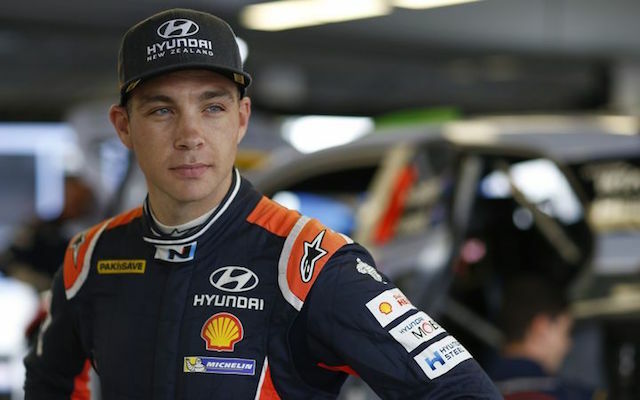 New Zealand rally star Hayden Paddon wrote this after he crashed during the first stage of the Monte Carlo rally. A spectator near the crash site died. This is Paddon’s unedited statement. Upon reflection, I wanted to issue a statement about yesterday’s events. Firstly, our thoughts are with the family and friends of the spectator involved. No matter the circumstances, this is never something we want to see. Secondly, John and I are humbled by all the messages of support at this time. Obviously, my thoughts are with the family and that is my only concern at the moment. Not being able to return home to New Zealand does make it a little tougher but it is important we stay strong. I do want to take this chance to ask people not to speculate. Irrespective of how and why the accident happened, finger pointing will not change anything. The most important is that we learn from this and I am committed to work with the FIA and rally organisers relentlessly to ensure this does not happen again. I will take this chance to ask spectators at rallies to please be considerate where you stand and to respect the instructions of the marshals. We all want to enjoy a good show and go home to the family afterwards. I also ask each and every rally fan at the events, if you see someone in a dangerous position to request they move for everyone’s best interest. As a community, we can collectively work together to prevent this from happening again. Lastly, I please ask the respect from the media in these times, especially for the family and friends of the spectator. I will not issue any further statements or conduct interviews at this stage. We made the decision to not continue this weekend out of respect, but will be back in Sweden where we will pay tribute. Feb 24 | Nifty new Kia Sportage: what price for the man who designed it?